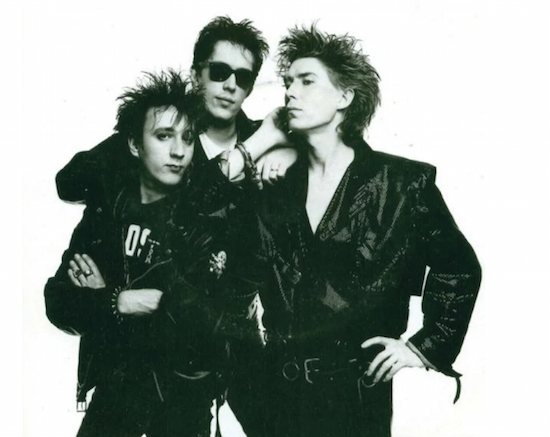 London band The Psychedelic Furs have announced a series of vinyl reissues taking in their full studio catalogue. The reissues, totalling seven records, include the group's 1980 self-titled album, 1982's Forever Now, which was produced by Todd Rundgren, and 1984's Mirror Moves. The reissues will be packaged with reproductions of the original artwork. The Psychedelic Furs will also tour North America in July and August - you can find the full list of dates for those shows here. All seven reissues will be available from July 27. The band last spoke with The Quietus in 2010, discussing their second album, 1981's Talk Talk Talk. Their track 'Pretty In Pink' inspired the title of the 1986 Howard Deutch 'Brat Pack' film of the same name. Read the interview here.